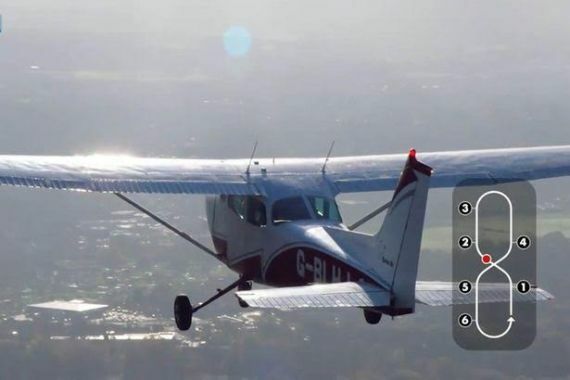 Dog Flies plane after weeks of training-But why? 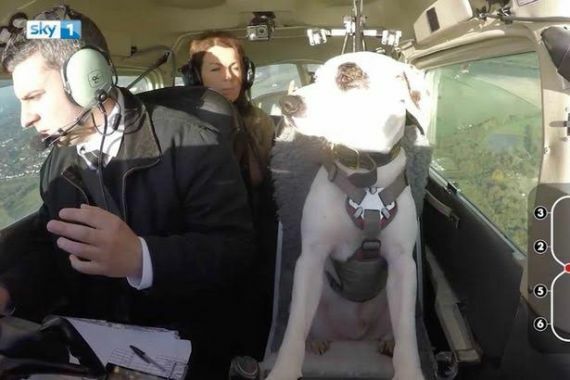 Dog Flies plane.Nope,your eyes are not playing tricks on you.This actually happened.Can't understand why they'd wanna do this though.What's the point? Shadow the dog used his paws to steer a jet around a figure-of-eight circuit at 3,000ft following weeks of training. 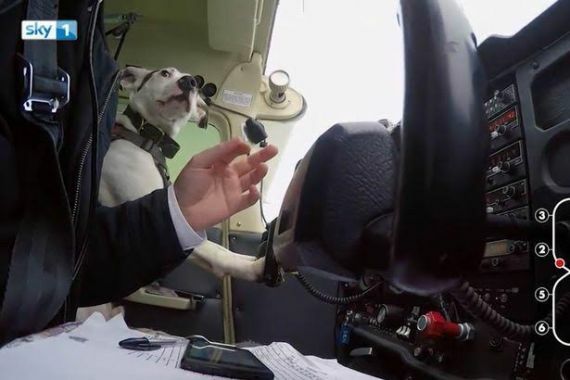 The dog, a Staffordshire Bull Terrier-Collie, was one of three dogs to go through flight school as part of Sky 1 TV series Dogs Might Fly and is now officially the first pooch to pilot a plane. The aircraft's controls were modified so Shadow could hit buttons in response to certain sounds. 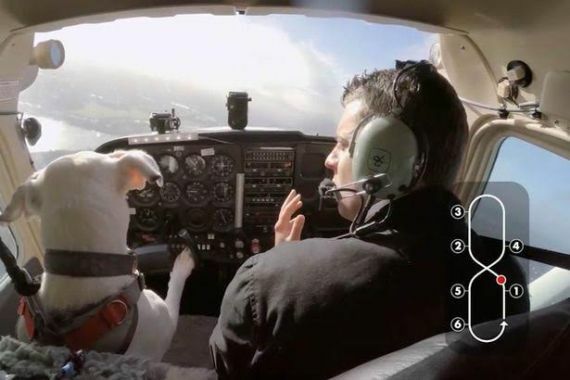 His human co-pilot ensured Shadow was airborne before the pooch pilot took the controls.. Animal expert Charlotte Wilde said: “We set out to show that dogs have extraordinary abilities, and flight was the ultimate test. "Each year 5,000 dogs just like Shadow are put down, but through this show we wanted to demonstrate just what remarkable and intelligent animals they are."